Think email marketing is out? Think again. Email marketing is a great medium to reach and stay top-of-mind with customers and complements your social media marketing campaign perfectly. The best thing about email marketing? Your subscribers are yours; no one can take them away, unless they unsubscribe (but we can help combat that, too). However, if a certain social media platform disappears or is no longer relevant, you can’t transfer your followers (that you probably paid a premium for over the years) to the next platform or save them to a database. Inboxes are a busy place! Every person’s inbox is a valuable, often abused, space. At Brindle, we keep that in mind when creating and sending email campaigns to your customers. We cherish your email subscribers and send them content they want to see, delivering only value and service to them. Brindle will help you stand out from all the emails people receive. We never send an email just to send one – every email has its purpose. We can set everything up for an effective and successful campaign; from designing custom drip email campaigns to regular e-newsletters, make strategy recommendations, copywriting and ultimately send your email out to people who will welcome it. We’ll also make sure that your customers who are on the move (almost everyone!) are able to easily read your emails. 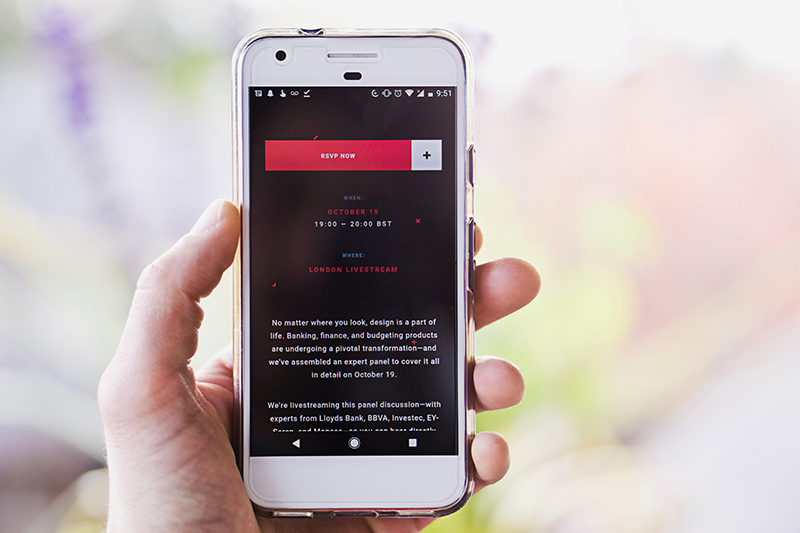 Emails we create will always be mobile-friendly. Then finally, once we’ve given your audience a chance to enjoy the emails, we’ll report back to you with detailed feedback on the campaign’s response and effectiveness. email marketing campaign. Get in touch.